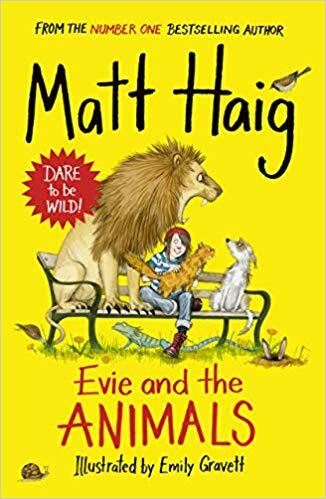 I’ve written a new children’s book called EVIE AND THE ANIMALS and the wonderful Emily Gravett is illustrating it! 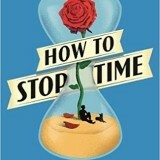 It will be published on 6th June in the UK. More details very soon. 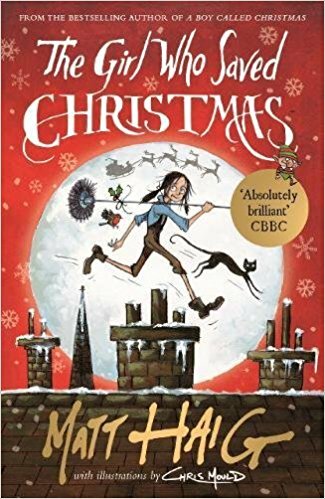 The final book in my Christmas trilogy, Father Christmas and Me, has just been published. 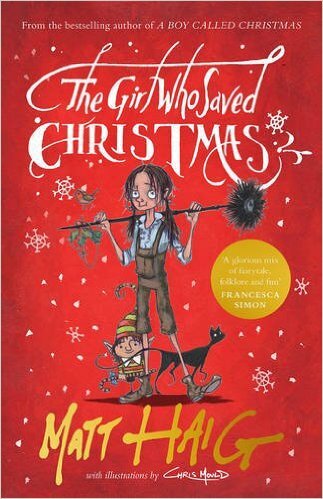 And The Girl Who Saved Christmas is just out in paperback too. Merry Christmas! 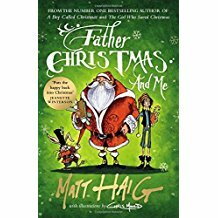 Here’s the cover reveal for the final Christmas story, Father Christmas and Me, out in October this year. 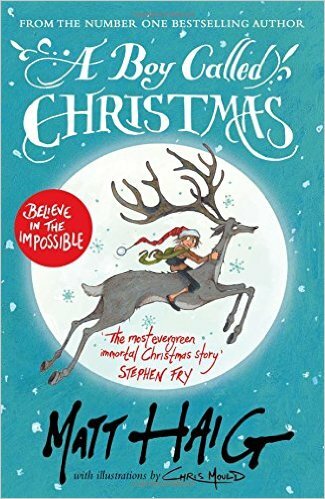 There will be another Christmas story out in October, called Father Christmas and Me. 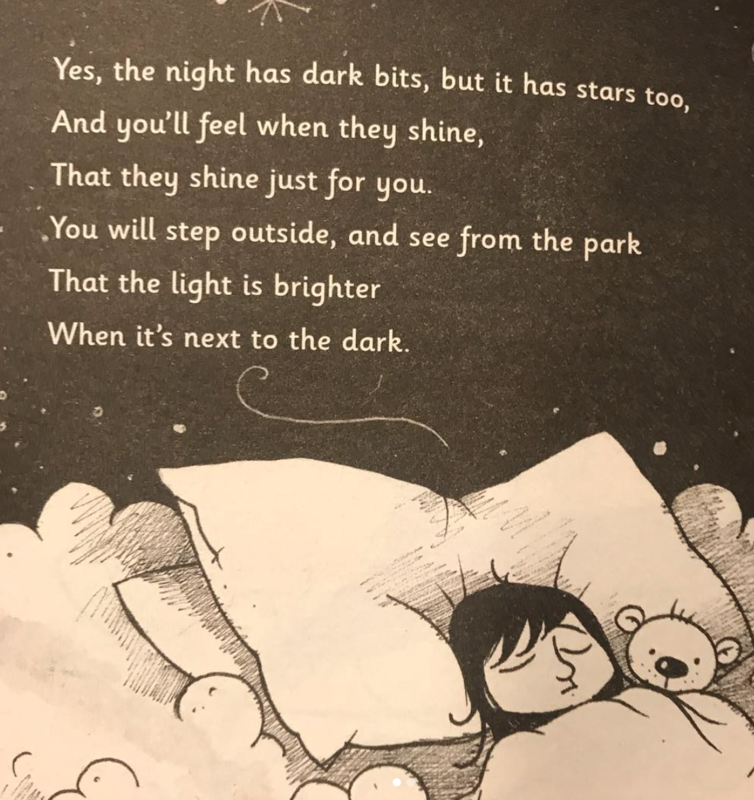 I’m just finished the final edit and Chris Mould is busy working on the illustrations. There’ll be more information very soon.